1 Love to download your favorite audiobook from Youtube? 1.2 Why do you need audiobooks version instead of video? Love to download your favorite audiobook from Youtube? SUPER TIPS: Insert “ez” before the word “Youtube” in the URL address to download videos/audio automatically from Youtube as the fastest way! YouTube help us entertain by their videos and music uploading by users, it also provides massive storage of knowledge by many audiobooks. Nowadays, people spend time with this enormous video sharing site not only for watching videos, listening to music, but also learning a lot via audiobooks. Audiobooks gradually become a part of our lives because of their usability, so the demand for them is increasing dramatically. With numerous audiobooks, it’s not hard to find for yourself a favorite audiobook on YouTube. But the next problem is how to download and convert it into an audio file? Why do you need audiobooks version instead of video? Downloading audiobooks from YouTube as the audio format will bring you a lot of benefits. You can store it on a smartphone, listen anytime, anywhere, without an internet connection, it’s very economical, isn’t it? Not to mention on the trip, you will have a companion that is the beautiful audiobooks, help you relax and the trip will never get boring. 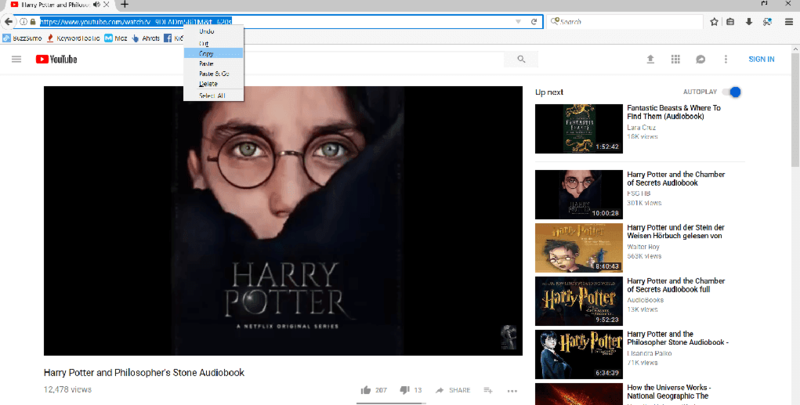 Through this article, I want to guide you guys how to download and convert the audiobooks from YouTube into an audio format in a straightforward way and do not need to install any software or registration anything. All are provided entirely free. 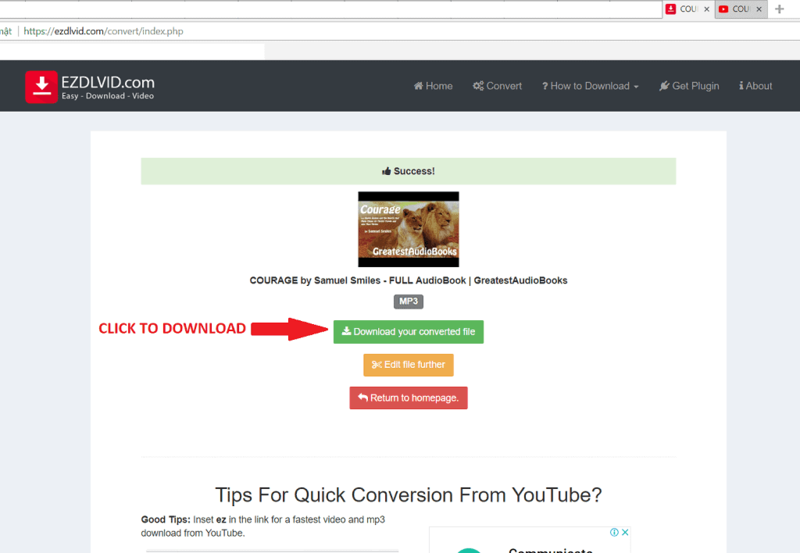 EZ Video Downloader (https://ezdlvid.com) a powerful video downloader and converter which works smoothly in any browser is capable of downloading an audiobook from YouTube videos more effectively. Step 1: Open YouTube audiobook video that you want to download as audio on your browser and copy the link on the address bar. 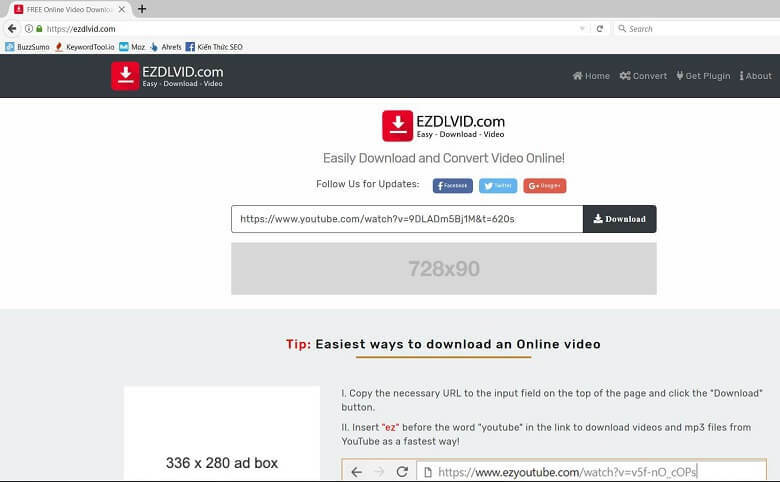 Step 2: Open https://ezdlvid.com/, paste the link copied into the text box and hit Download. Step 3: A new tab will open which contains m4a audio format, click Download icon. Step 1: First, go to YouTube and navigate to the audiobook you want to download. When you’ve found the page, then Ctrl+C to copy the URL. 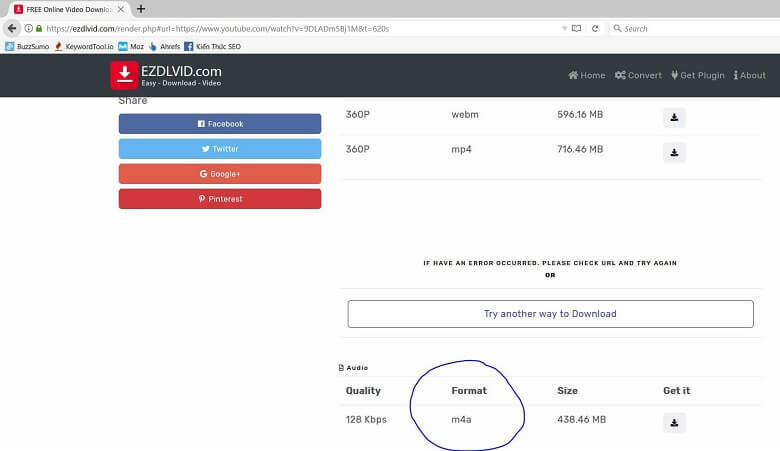 Step 2: Once this address has been copied, visit EZ Video Downloader at the address https://ezdlvid.com/convert/ on your browsers, paste that URL into the text field, remember to select the file type to convert to mp3. Then, click the Convert button. Step 3: It will take some time to convert your audiobook into the audio format. When the process finishes, your file is ready to download. Choose Download your converted file. The download process will take place; the speed will depend on your internet connection. That’s it; now you can listen to your youtube audiobooks as many time as you want afterward. This is such a most straightforward way to download and convert your media files without using any software or app or plug-in, isn’t it? This practical solution for you to download and convert YouTube audiobooks into audio formats is strongly recommended so that you can enjoy your audiobook anytime, anywhere at the most economical cost. Hopefully, through this tutorial, you can practice now to download the useful audiobooks that cater to your entertainment and knowledge accumulation purposes. Previous articleAre you waiting for two new Harry Potter Audio books?